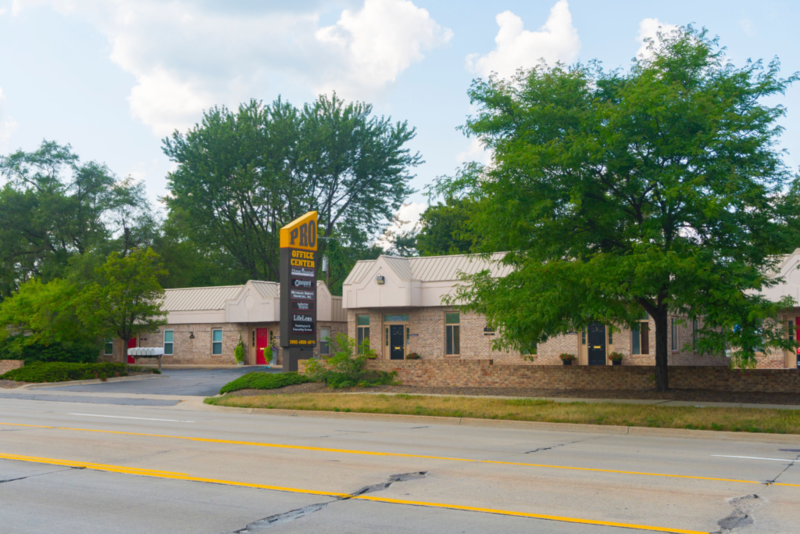 Our office is located in Waterford, on Walton Blvd., between Sashabaw Road and Clintonville Road, in the Pro Office Building. Turn left (East) onto Walton Blvd and the office will be on the left about a quarter of a mile down the road. 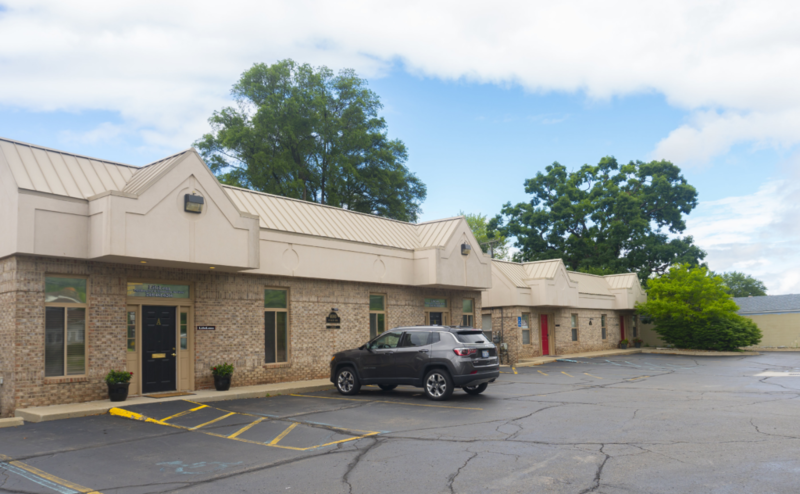 We are located in the office complex next to Walton Family Medical Practice.